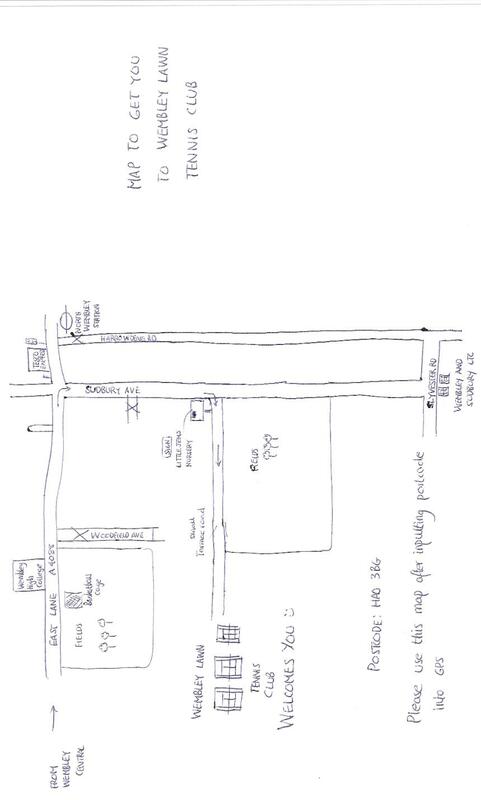 Here is a hand drawn map of how to find us. You can download a PDF version of this map below by Right clicking the document and choosing "Save as". To get in touch with us please use the Get In Touch form.